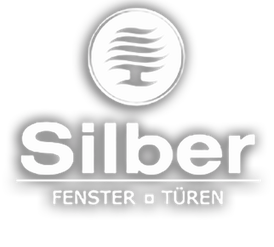 SILBER can construct wood and aluminium in any shape you could possibly think of. 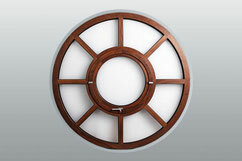 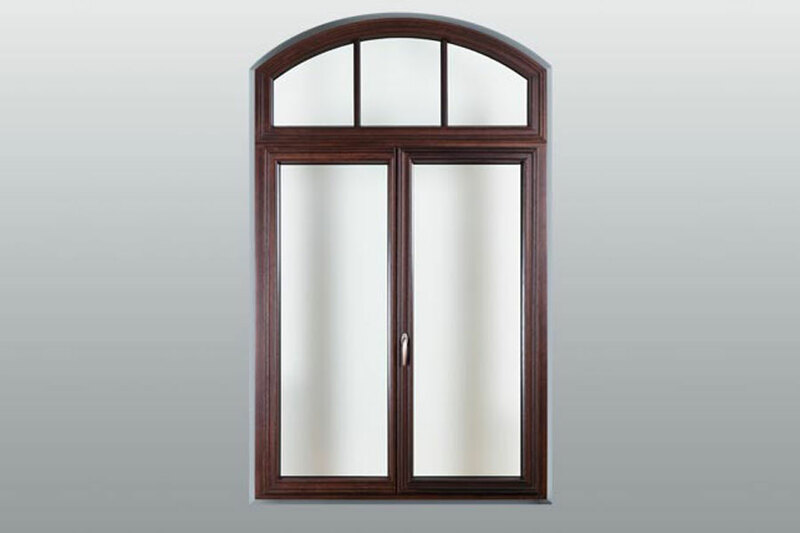 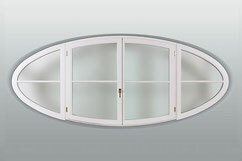 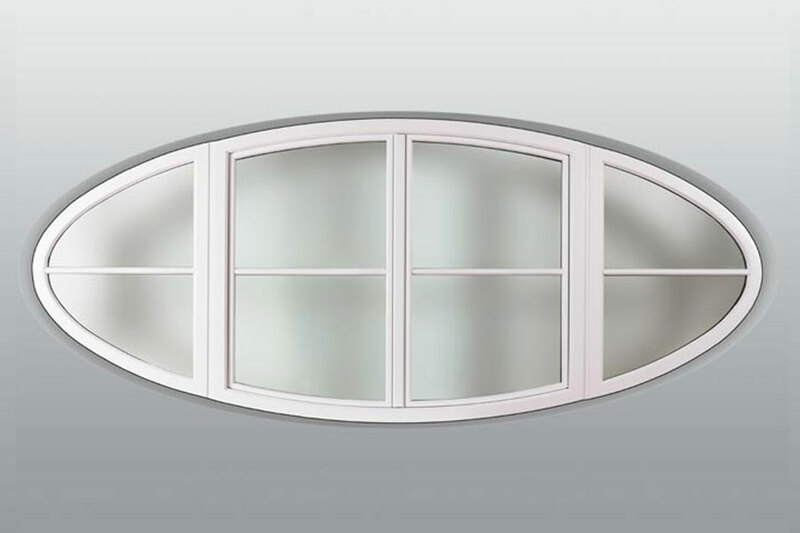 Single winged, double winged and several winged windows with turning, tilting or oscillating mechanisms are available. 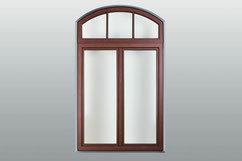 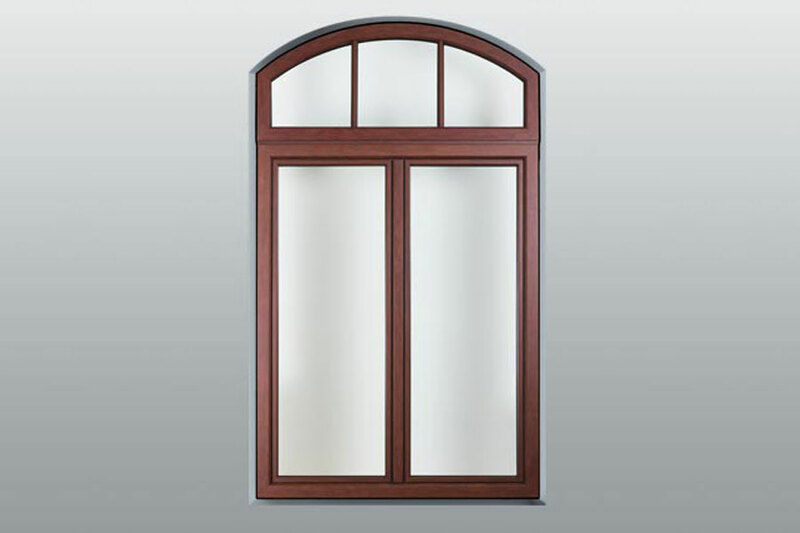 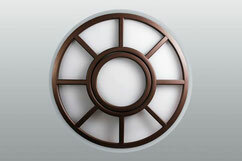 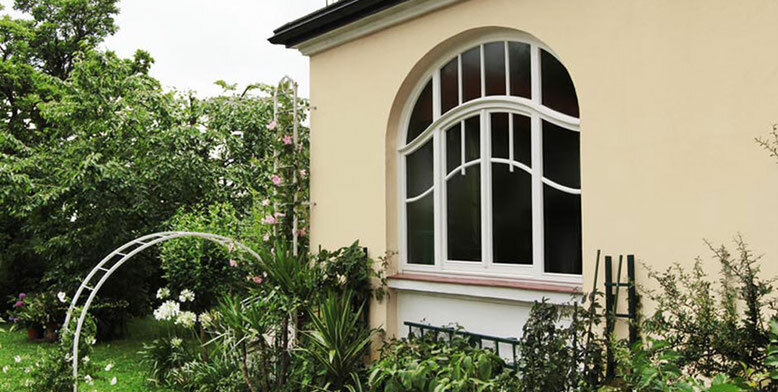 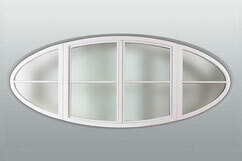 Custom-made profiles make the window not just into an individual shape but into a visual work of art. 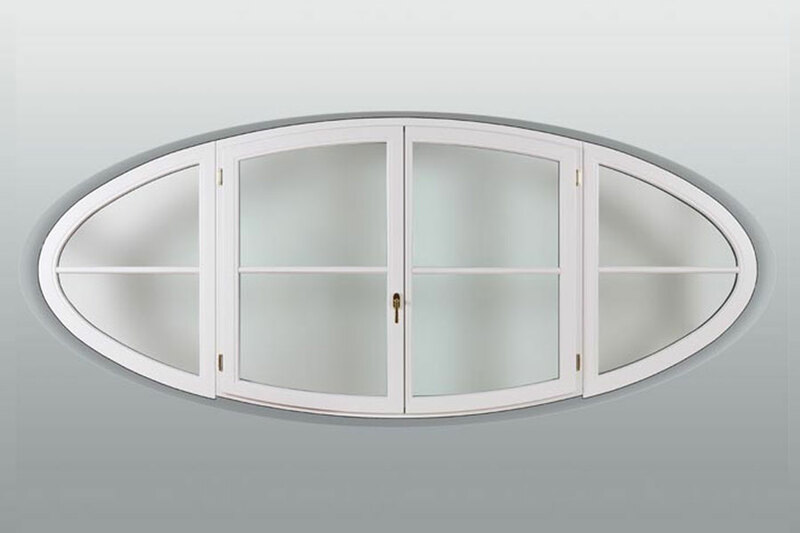 That's why the aluminium is shaped in our own workshop and the wood is given its individual shape through a combination of modern CNC techniques and painstaking handicraft. 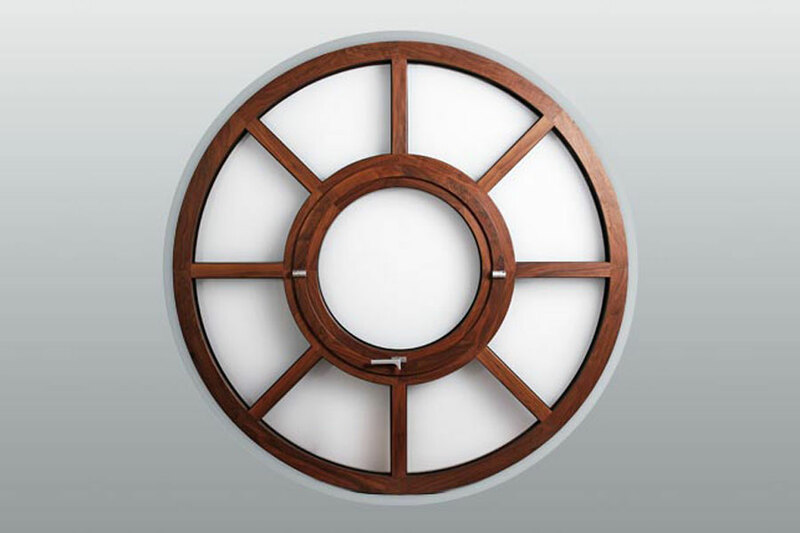 Our custom joinery design and fabrication has no limit , so please feel free to talk to us about creating your unique window or door for your home or project.